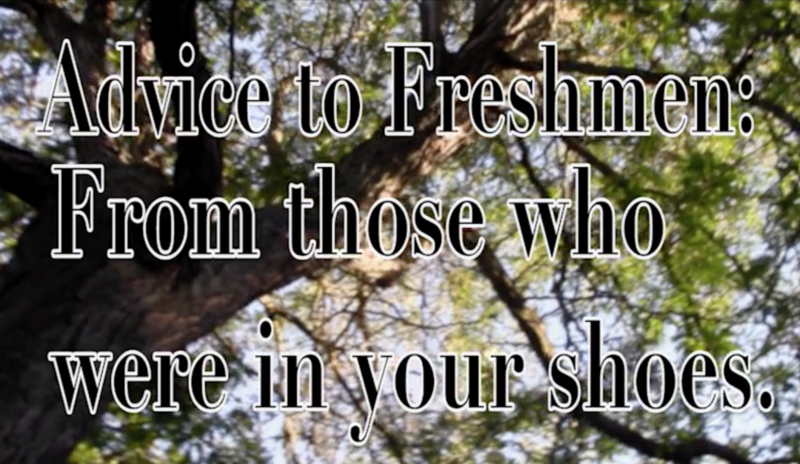 Upperclass Students Give Advice to This Year's Freshmen Class | Grand Central Magazine | Your Campus. Your Story. Attention, freshmen of Central Michigan University! We asked upper-class students to give you tips on how to start your college career at CMU on the right foot. Watch, learn, and get involved! Separator image Posted in Advice, Opinion, Opinion & Advice and tagged with Freshmen advice, Lindsay Gerber, Opinion & Advice.